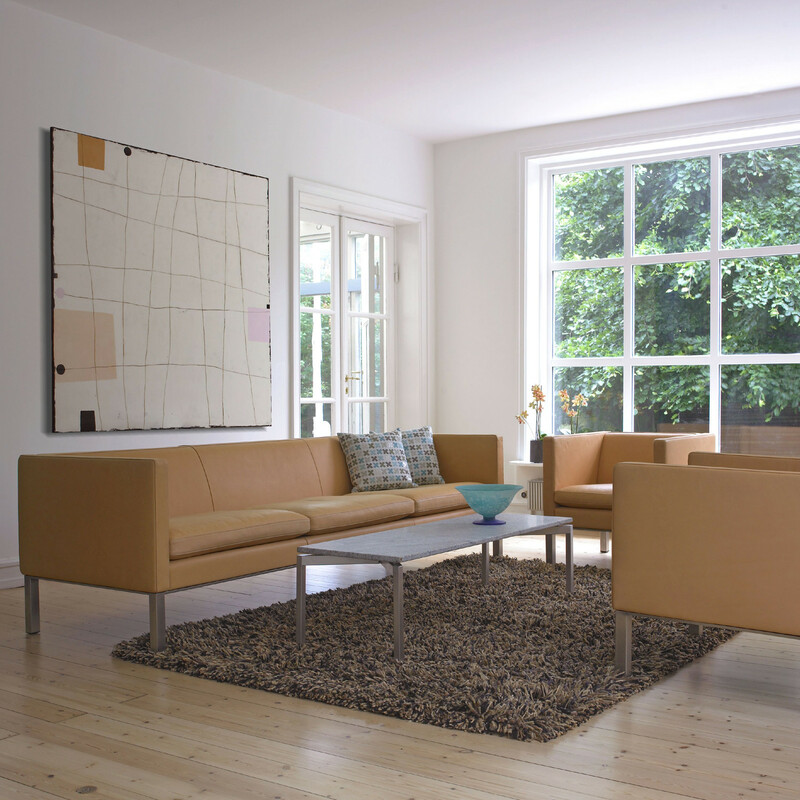 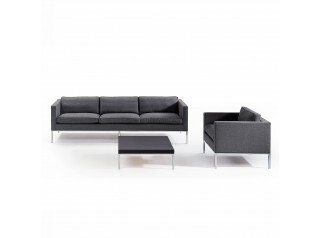 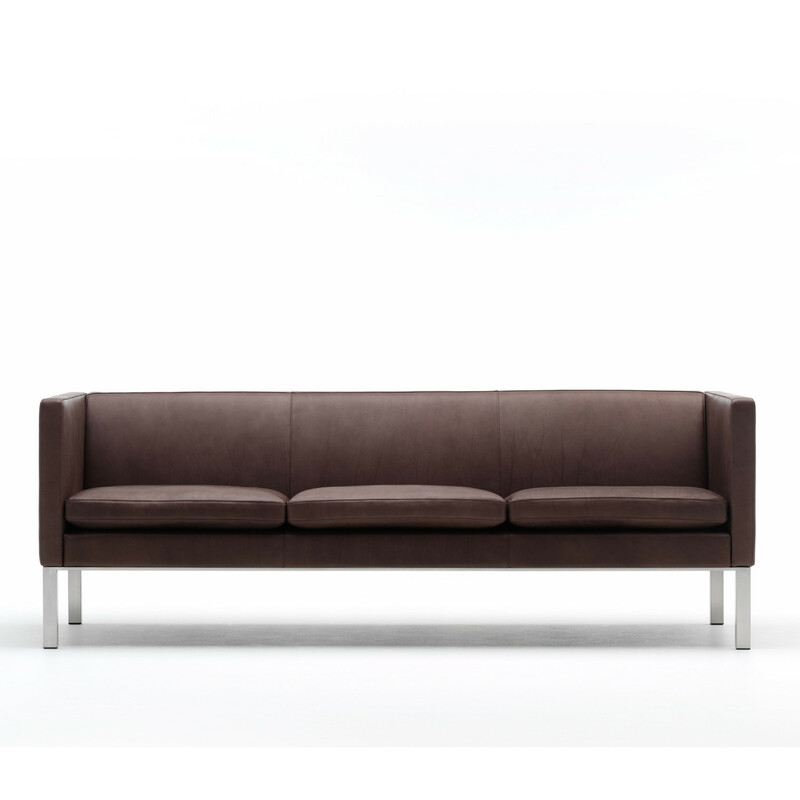 EJ 50 Sofa is a minimalistic and compact piece of furniture. 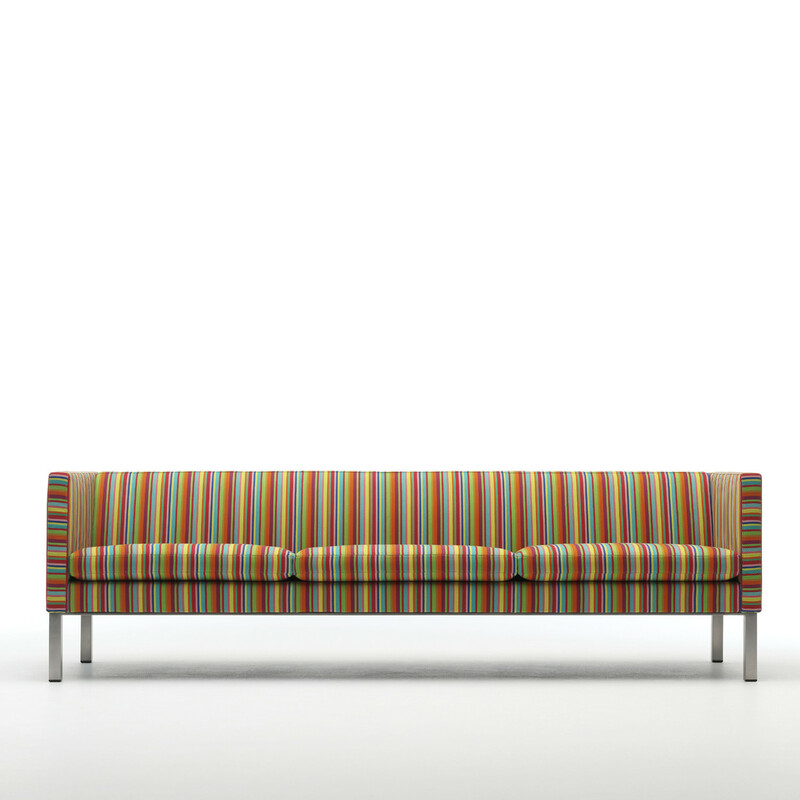 The upholstery is precise marked by the characteristic stitching and a mat chrome frame supports and emphasizes the cubistic design. 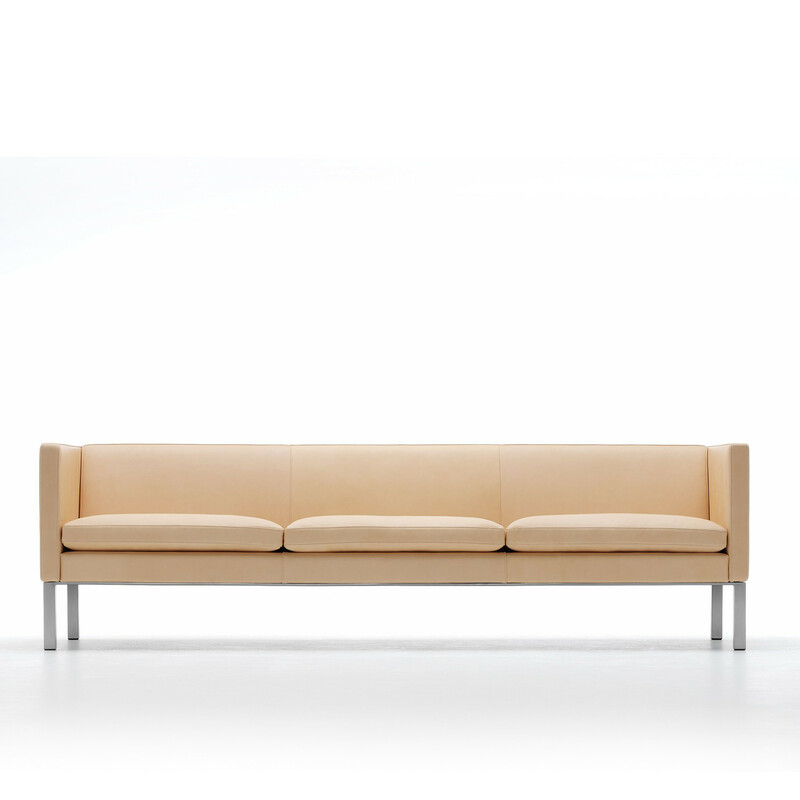 By virtue of material and design the EJ 50 sofa has a fine correlation with modern architecture. A model in which you are well seated. 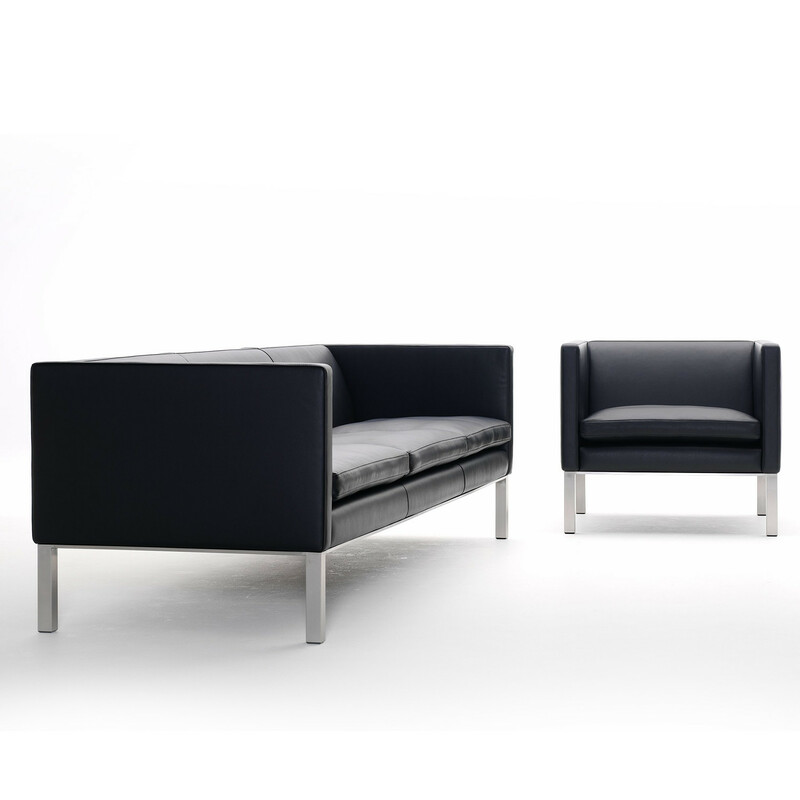 EJ 50 lounge comes in different sofa sizes and in a well-dimensioned club chair. 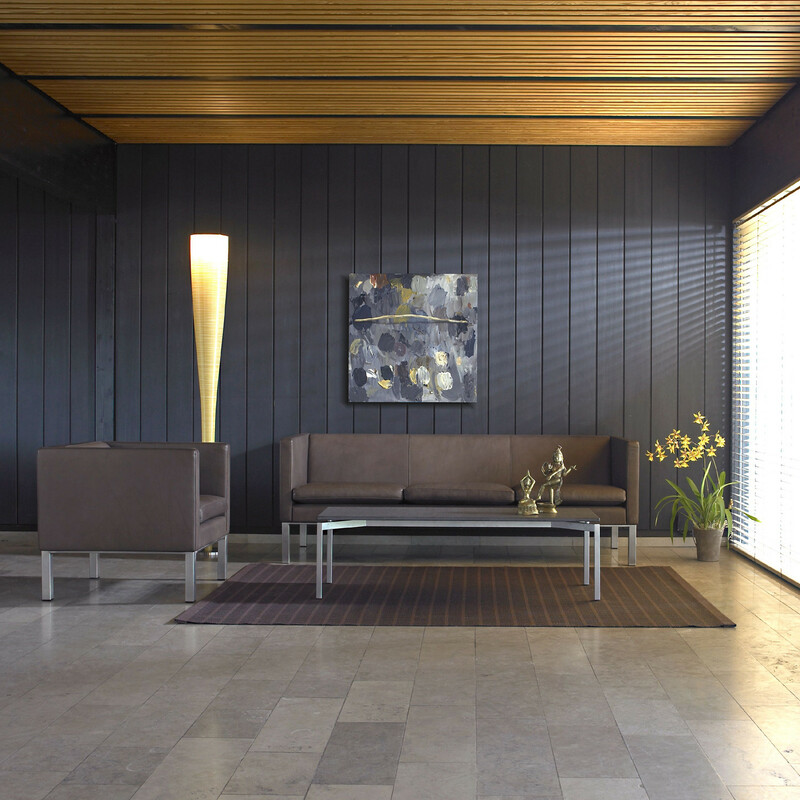 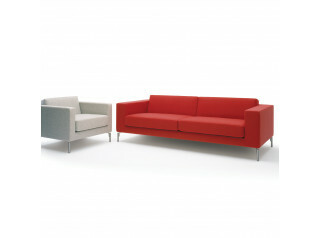 The sofa is perfect for public areas and private homes where simplicity in design and furnishing take pride of place. 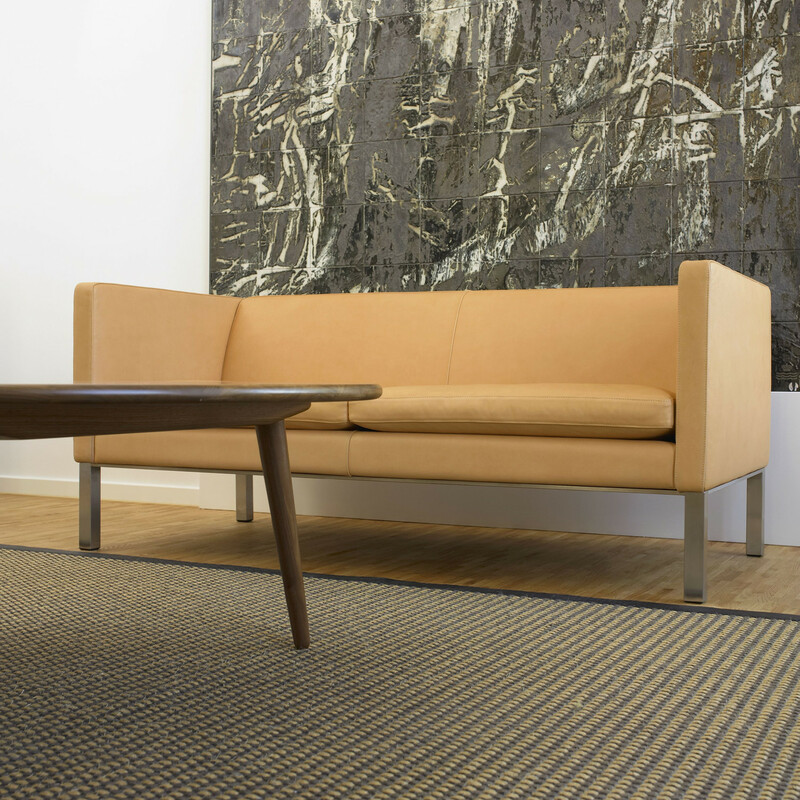 See more products by Erik Joergensen. 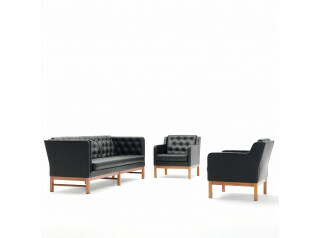 You are requesting a price for the "EJ 50 Sofas"
To create a new project and add "EJ 50 Sofas" to it please click the button below. 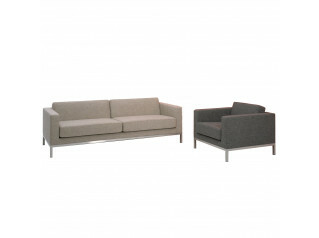 To add "EJ 50 Sofas" to an existing project please select below.